Personal data identification is probably one of the most underestimated and complicated tasks to do in GDPR projects. Speed up the process with 2BM Data Discovery tool. Join us at the Nordic SAP GDPR Conference in Copenhagen. 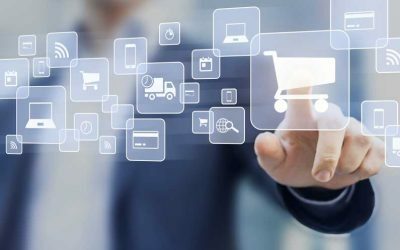 The conference will focus on insurance of continuous GDPR compliance in SAP. 15 sessions – speakers from 2BM, Danish Defense Intelligence, PwC, Onapsis/Virtual Forge and SAP. 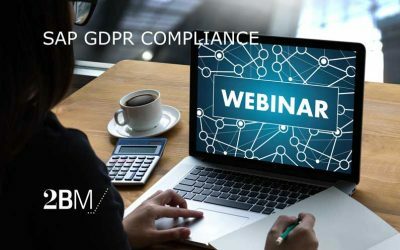 In a new series of 1-hr webinars, we will educate you in the different approaches to achieving GDPR compliance in SAP – including implementation approach. Deletion of personal data is one of the more challenging requirements to come out of GDPR and many companies are still not prepared to handle data deletion. In this 30-min webinar, we will demonstrate how 2BM Employee Deletion Tool can help you speed up the process of deleting HR data. 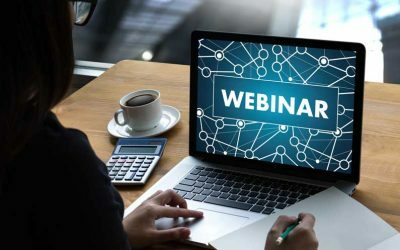 Join us for a 30 minutes webinar, going through how 2BM Subject Access Report for HR can help organizations speed up the process of delivering a Subject Access Report. 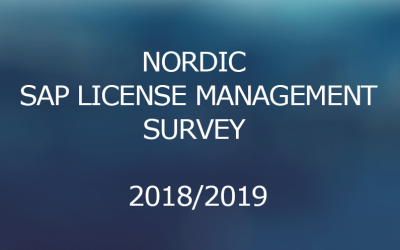 The purpose of this annual survey is to provide SAP customers with information reflecting their maturity level in terms of SAP License Management and to shed light on how other organizations are tackling potential challenges related thereto. 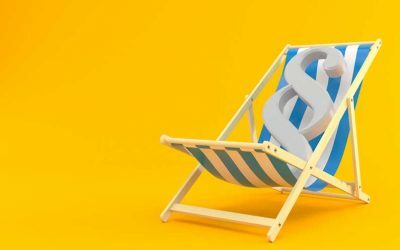 As of this Summer, you can combine your SuccessFactors Compensation and Variable Pay plans into a single Total Compensation Plan designed to give your planners a more holistic view of the employees’ total financial reward, while also reducing HR’s administration workload. 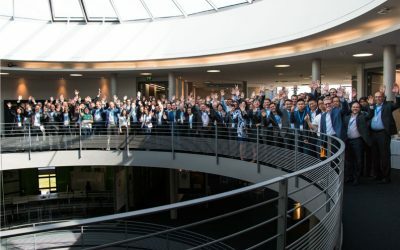 Strongest performing SAP Global Platinum Reseller United VARs achieves business volume of over USD 100 million for the first time / Family growth: new members strengthen local presence in Southeast Asia / Nine times awarded at SAP Pinnacle Awards 2018 / More than 150 customers with SAP S/4HANA / Digital transformation is accelerating. Nordic SAP GDPR Conference in Copenhagen will focus on how to be GDPR compliant in SAP. The Keynote will be held by Volker Lehnert, who is responsible for the development of GDPR functionality in SAP S/4HANA including Information Lifecycle Management (ILM) and other tools. 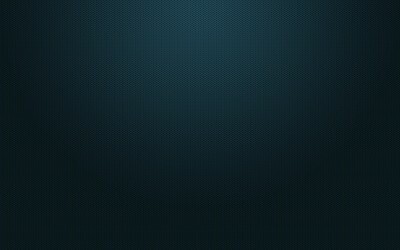 GDPR Compliance with SuccessFactors Privacy Center. 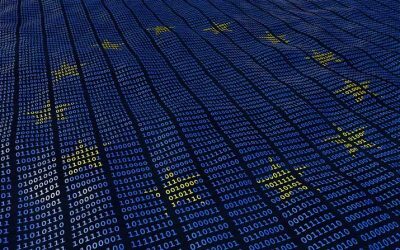 Many companies are struggling to become GDPR compliant before the deadline – 25 May 2018. Join this webinar to hear how we are helping our customers become GDPR compliant. We are in an era of digitalizing HR and for most SAP customers, this raises the question of whether or not to commit to the journey from SAP HCM On-premise to SuccessFactors Cloud. This webinar addresses this question and provides inspiration for the Journey from SAP HCM to SuccessFactors. Comply with the GDPR for data retention with SAP Information Lifecycle Management, which is now license free. Join our 1-hour webinar to learn the different approaches on how to streamline your IT infrastructure and minimize risk by controlling your data in SAP. Join this webinar to learn the tricks on how to get started on house cleaning – get immediate value of your GDPR activities. It is a GDPR Requirement that personal data that is no longer needed for the primary processing purpose must be deleted – unless there are other retention periods defined by law or contract, in which case, the data has to be blocked. 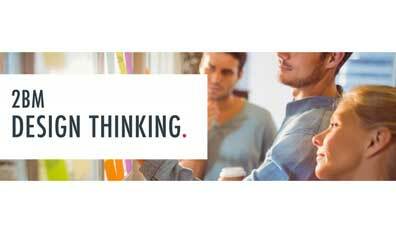 – Why Innovating through design is necessary and profitable for any business. 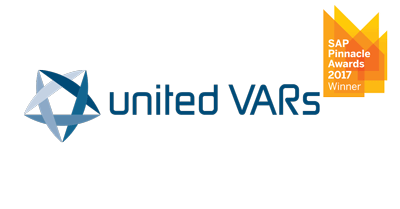 United VARs today announced that it has received a 2017 SAP Pinnacle Award as the Special Recognition Partner of the Year, which recognizes its outstanding contributions as an SAP partner.